Thye Hua Kwan Moral Society is the managing agent of 2 Ministry of Social and Family Development (MSF) gazetted homes under the Destitute Persons Act. Admission to Welfare Homes are statutory and under the provisions of the Destitute Persons Act, the admitting authority continues to lie with MSF. Agencies and members of the public may call the ComCare Call at 1800-2220000 to enquire welfare home’s admission. 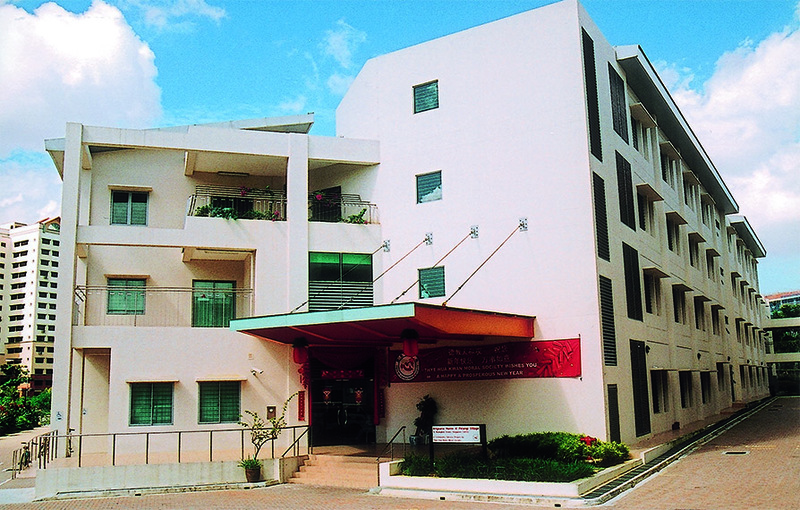 Angsana Home @ Pelangi Village is a Welfare Home for the destitute, which currently serves about 216 residents. The Home uses a systematic and structured approach to serve the residents by maximizing the individual’s strength and potential with the aim of reintegration into the community. The Home conducts sheltered workshop services and structured programmes to engage the residents. These programmes are conducted across 3 main areas, namely in physical activities, recreational activities and wellness management. The activities include therapeutic exercises, occupational therapy, aerobics, craftwork and physiological services. In 2016, a new programme known as the ‘Turning Point” was implemented together with our team of psychologists and occupational therapists, to follow up with the residents on addiction issues, on top of the 6 group counselling sessions conducted by National Addictions Management Service (NAMS). Moral Welfare Home is a purpose-built facility that cares for the destitute suffering from multiple disabilities. About 80% of the residents are intellectually disabled. The Home provides holistic care in an institutional environment that empowers residents to lead meaningful lives. The services at the Home include the provision of shelter, assistance with personal hygiene, as well as medical, nursing, and pastoral care to residents. Each resident has an Individualised Care Plan (ICP) that are tailored to individual needs and development. Counseling sessions and rehabilitation programmes are facilitated by trained occupational therapists and physiotherapists. Residents can also look forward to social and recreational outings that are organised by individuals, group or corporate volunteers.